Liverpool are looking to sign £65million-rated defender Matthijs de Ligt this summer to partner Virgil van Dijk, according to reports from CalcioMercato. With Joe Gomez struggling this season with several injuries there are growing concerns from manager Jurgen Klopp as to whether he needs a new centre-back to slot in alongside Van Dijk. 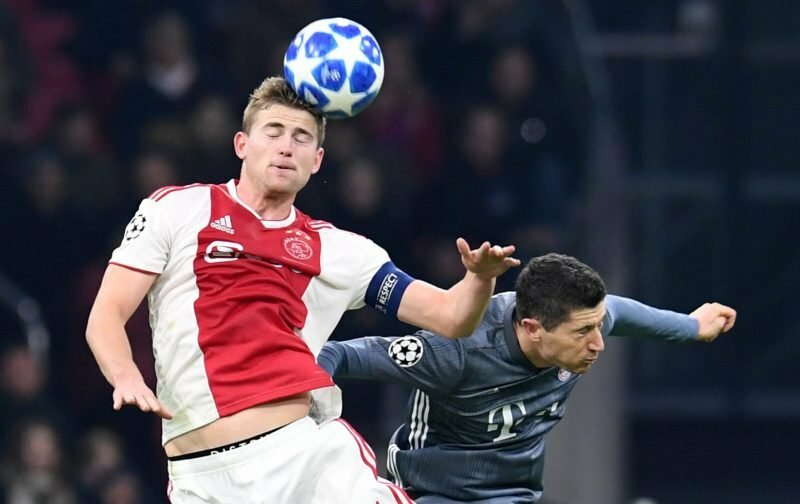 This has reportedly led the German boss to look to Eredivisie giants Ajax and their captain as a possibility in solving their problem. The 2018 Golden Boy is regarded as one of the brightest prospects in Europe and it’s claimed he has been scouted by many top teams across Europe such as Manchester City, Juventus and Barcelona. 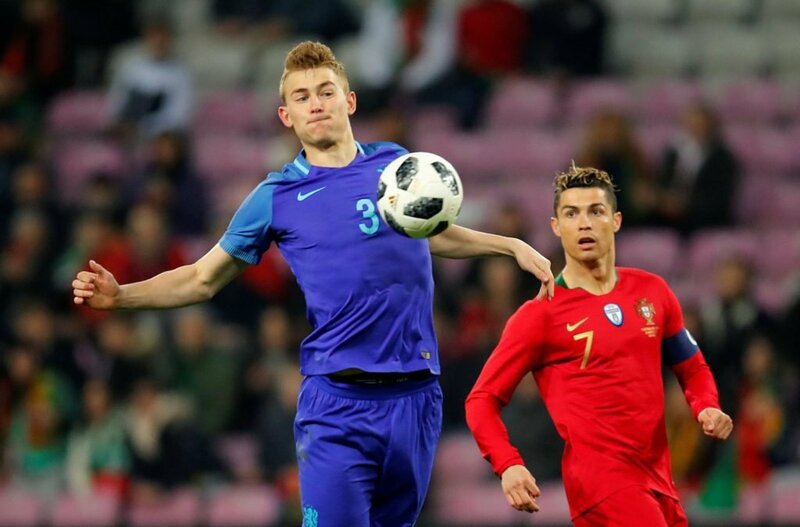 De Ligt has played 13 times for his country since making his debut in 2017. The 19-year-old has played 96 times for his current club since breaking into the first-team at the start of the 2016/17 season, missing just a handful of matches through injury. Playing with fellow Dutchman Van Dijk in defence for the Reds would see the duo partner each other at both club and international level, where they’ve helped the Netherlands reach the UEFA Nations League Finals. 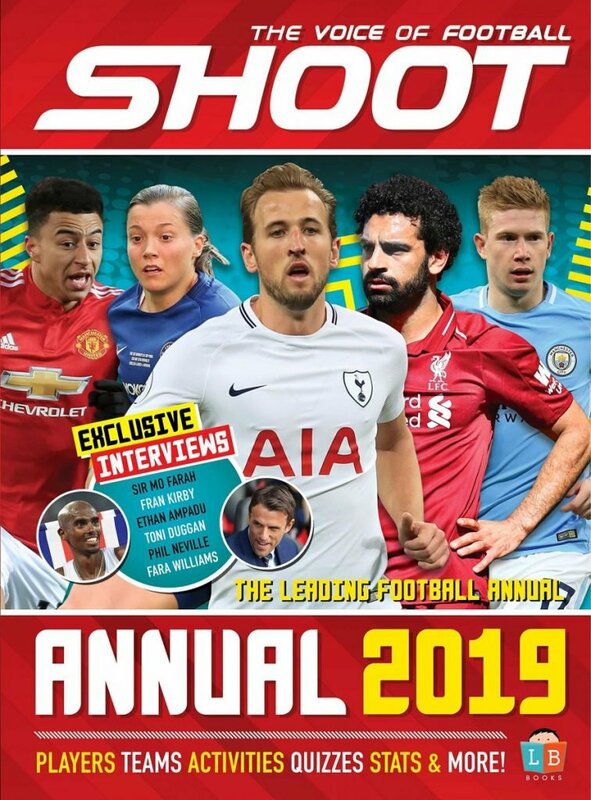 De Ligt would create strong competition for a starting shirt with Joel Matip, Dejan Lovren and Gomez, who had impressed before being sidelined in the victory at Burnley in December.